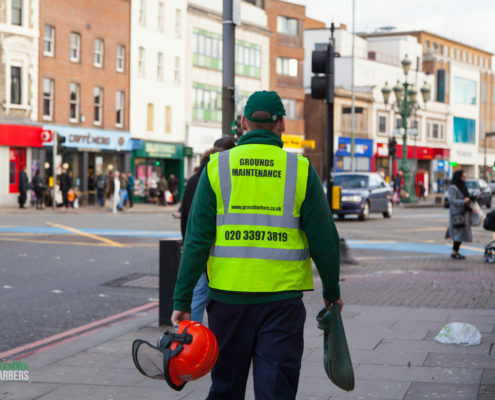 No nonsense gardening company located in South London and Tooting, which provides honest straightforward service without any elaborate franchising schemes. Say no to lead generations “uber like”, “gig economy” ventures and support good old school local business. 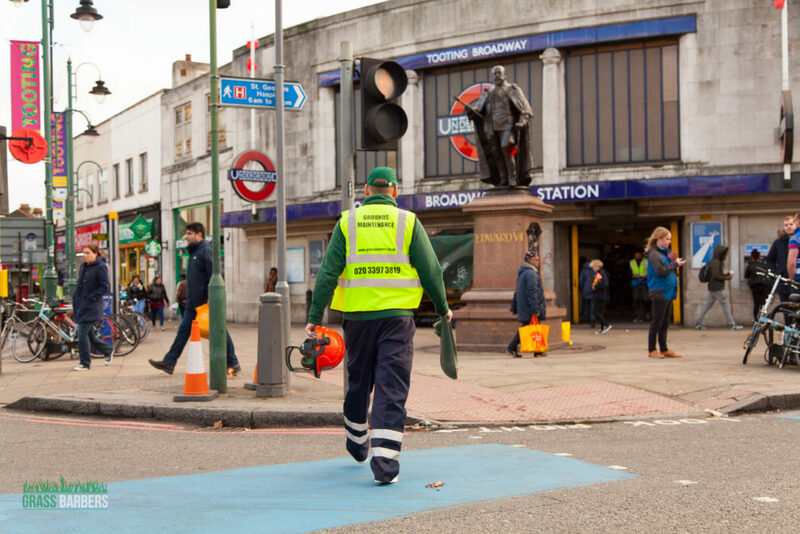 Tooting is one of the South London districts, which is administered by London Borough of Wandsworth Council. 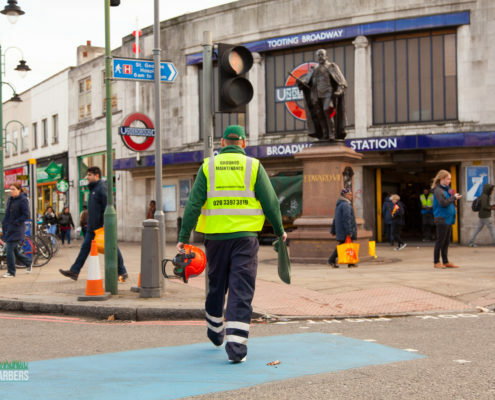 With approximate population of 17 000 people it benefits from excellent transport links to central London via Tooting Broadway and Tooting Bec stations. 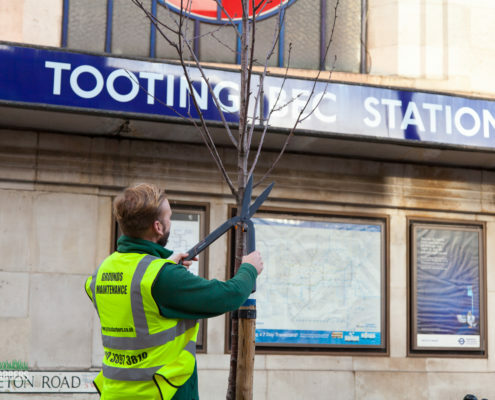 This perfectly serves busy young commuters, which choose to live or work in Tooting. Star of the area is Tooting Broadway Market, which, as well as Tooting High Street, has seen explosion of new restaurants during past few years. The area is perfect for outdoor lovers due to famous Lido open air fresh water swimming pool, which by surface area is the largest swimming pool in the whole of UK. Another great building in Tooting is St Georges Hospital, founded in 1733 is the largest teaching hospital in UK, run by NHS foundation trust. With 1300 hospital beds it serves entire South East London area especially for trauma related injuries. You can often spot a helicopter landing on one of the helicopter pads, located close to Blackshaw Road. Hospital has also taken part on Chanel 4 documentary called “24Hours in A&E”. 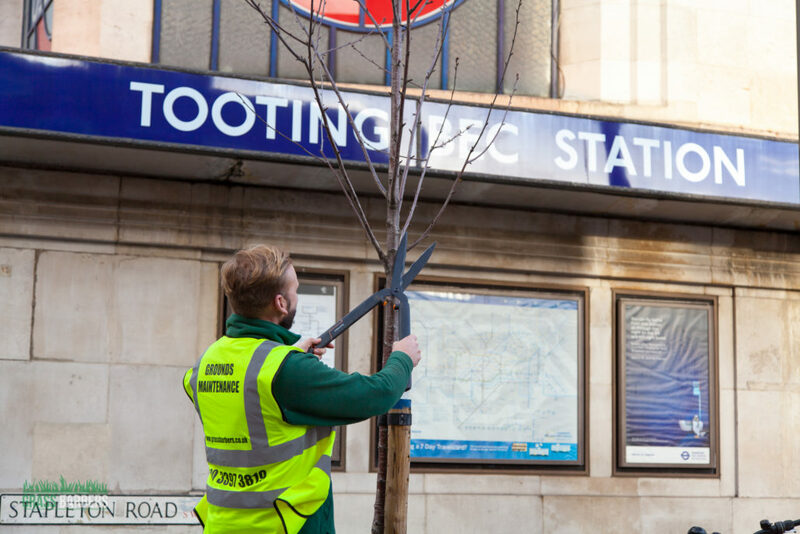 Tooting also appeared on Lonely Planet’s List as one of 10 coolest neighbourhoods in the world, rubbing its shoulders with New York’s Sunset Park and Triangle in Lisbon. 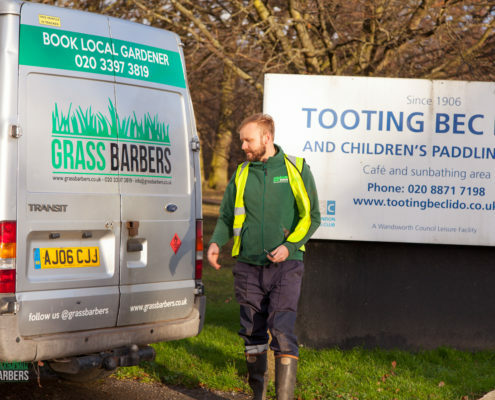 The ideal spot for relaxing, jogging or dog walking is Tooting Common, which houses number of recreation facilities, such as sport pitches, playgrounds, lake fishing, athletics track and many more. 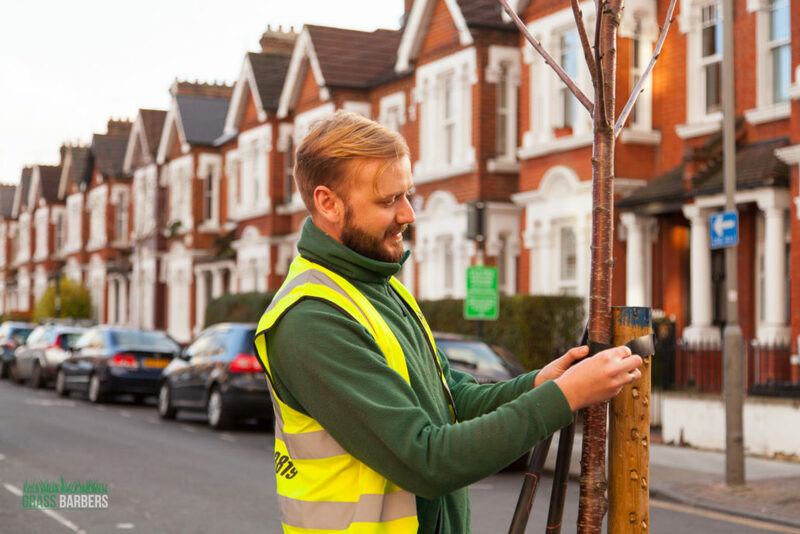 Are you looking to book a local gardener in Tooting SW17? Try Grass Barbers! 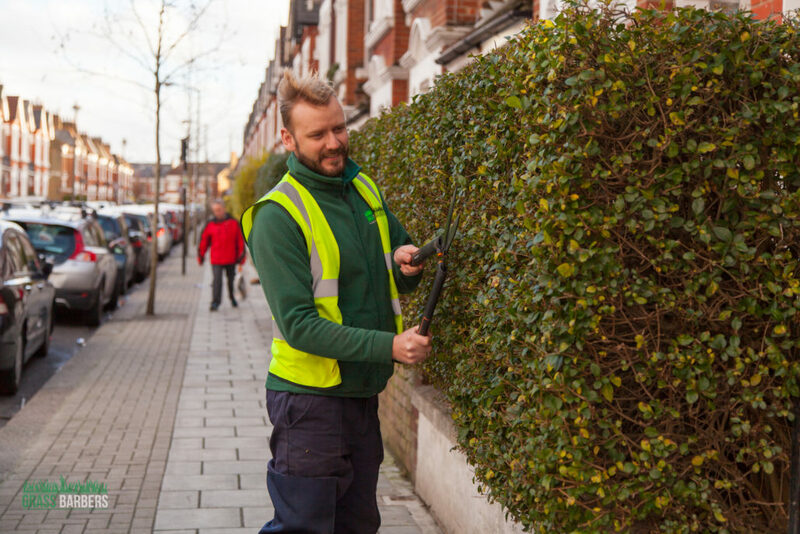 We have been cutting through backyard jungles all over London for over 10 years. Dedicated garden ninjas will clear overgrown gardens and convert them into masterpieces. Just need grass to be cut and you’re in London or Surrey? No worries! We’ll come in, we’ll cut it and we’ll be efficient at it. Whether you’re a landlord or a tenant we have you covered. When it comes to great lawn it takes knowledge, hard work and constant care. Whether you need new lawn laid or existing aerated give us a shout. We’ve been doing this for a while and will get you sorted in no time. Overgrown hedges blocks sunshine and access? You might need a hedge trimmer for that! Or better, get on the phone with Grass Barbers. With all that fancy new equipment we have, those hedges stand no chance. 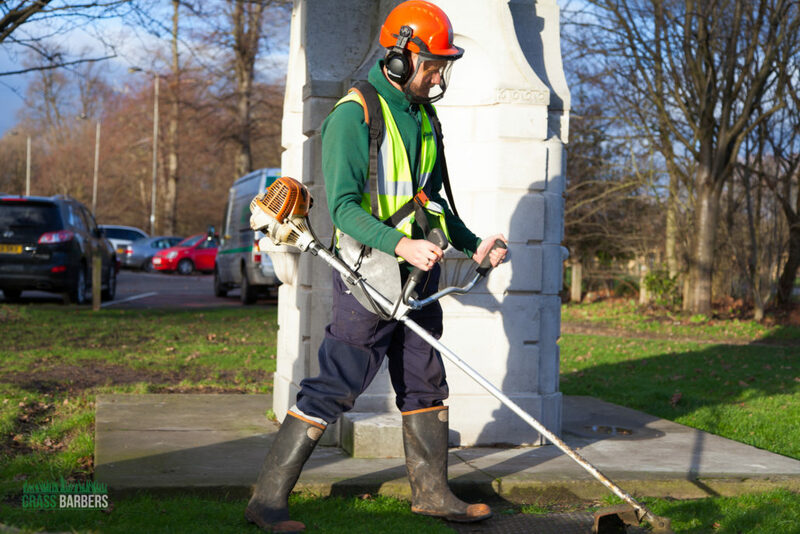 Grass Barbers offers a complete weed control and elimination service. If you have issues with moss or algae on artificial sport grounds or hard standing surfaces this is a service for you. 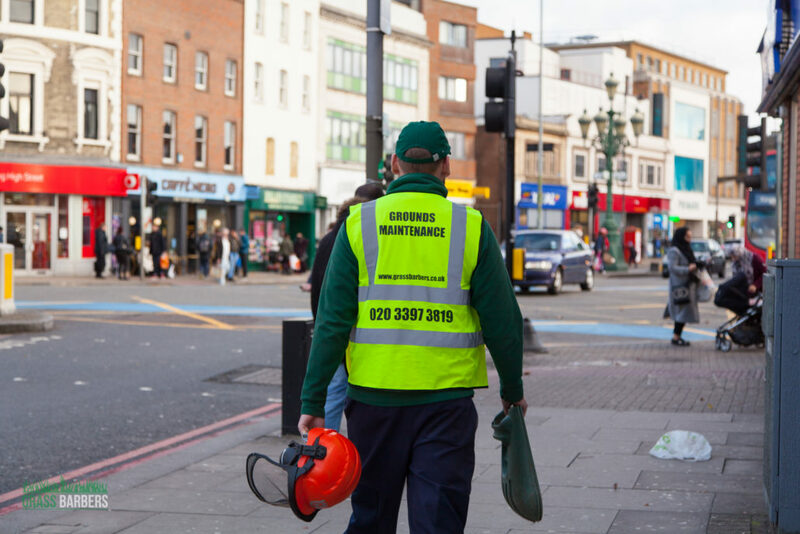 With experience where it matters, Grass Barbers provides certainty and peace of mind to private residents, resident associations, private roads and management companies. 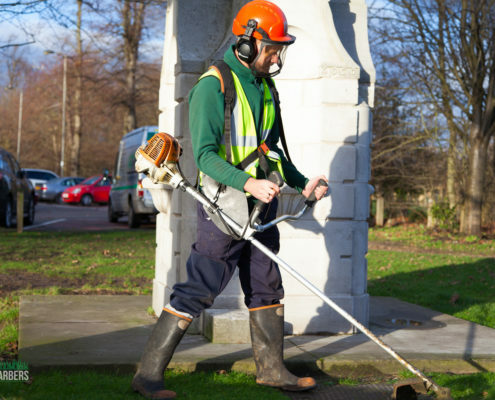 When it comes to commercial grounds maintenance, be it public a organisation or house association, it usually comes to providing high standard service at reasonable price. 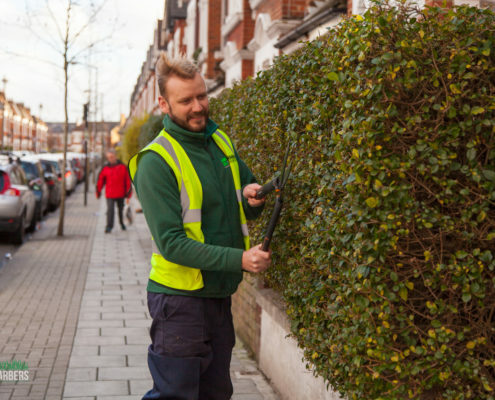 Unlike butterflies Grass Barbers gardening teams do not hibernate during the Winter season. During this time we serve local, private and commercial clients by offering services that are ideal to be completed during this cold period. 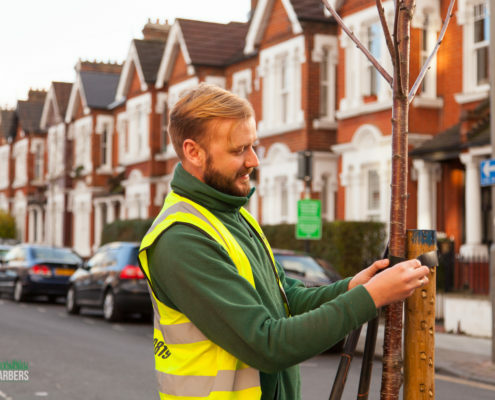 Are you looking to book a local gardener in Colliers Wood SW19? Try Grass Barbers! 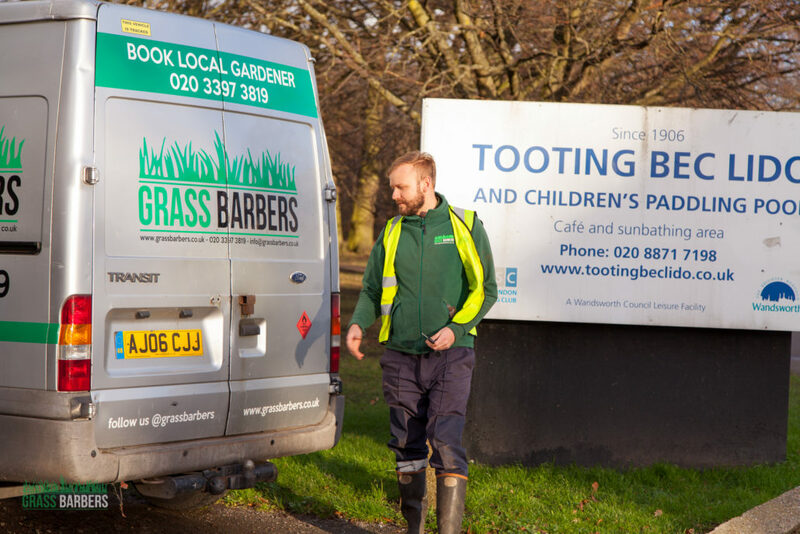 Grass Barbers is specialist landscape maintenance, horticultural and gardening maintenance company in Tooting that services residential developments and estates, commercial properties and government assets throughout South London, Surrey and surrounding areas.